Peram Group has created a brand by itself through trust, hard work and sincerity maintained for over more than 2 decades in the field of Construction, giving high quality construction and true value for the money, thus utilising our infrastructure and our experience in passing on the same trust to our valued customers through PERAM GROUP. At Peram Group, we have expertise, who identifies the land very much suitable in terms of Area, Price, Commutation, appreciation and the basic needs required for our customers to invest in our project. Here we take utmost care of the developments undertaken in our project and deliver the developments as committed on time and we have a very professional marketing team who takes care of your requirements and render very good service to our esteemed customers. At just at the early age of 17 years, entered into the business arena and with relentless-work, goal-oriented, simple, down- to-earth, friendly, intellectual young business tycoon SHRI. 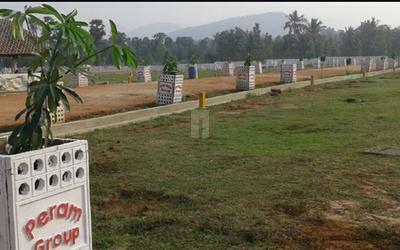 PERAM HARI BABU, and, under his able-leadership initiated 23 years ago and with incredible-speed, have developed many prestigious layouts in various cities like Tirupati - Bangalore - Vizag. 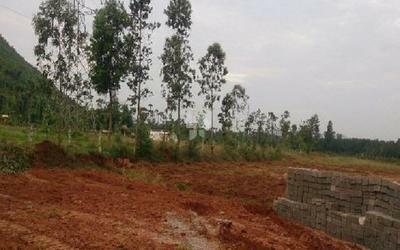 image Now has come-up with 100 acres project in Bangalore and 50 acres Satellite Township project at Temple City Tirupati. With his vision and acumen he becomes unique in real-estates has trend–setter and stands in top position in the industry. He is ideal for many in the trade. GGR HOUSING INDIA PVT. 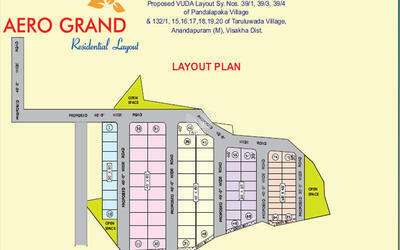 LTD. Is a main unit of PERAM GROUP. At Peram Group, buying a property becomes a reality and your investment is highly valued.